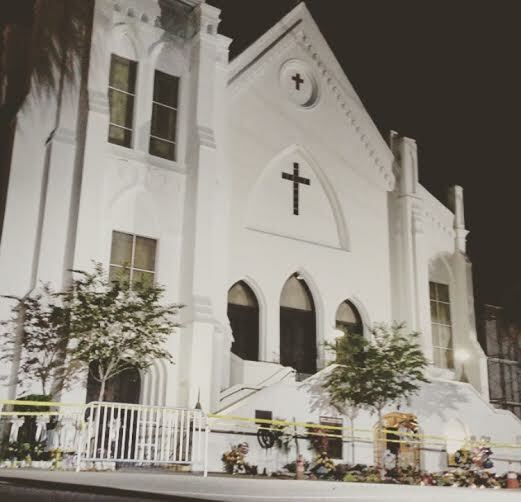 The Holy City has been filled with heavy hearts since this past Wednesday’s shooting at Emanuel AME Church killing nine people. 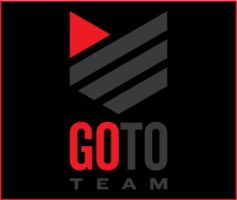 Go To Team paired up with Fox News bringing live coverage to all over the nation during a time of tragedy for all of us. Me and my apprentice, Ryan Lohr, rised and shined for a call time at 3:30 a.m., which isn’t my favorite since I am not a morning person in the least bit. Roll time was set for 4:40 a.m. then onto live hit time by 5:00 a.m. for Fox and Friends. On Fox and Friends, Ainsley Earhardt broke news coverage by interviewing Charleston citizens in front of Mother Emanuel. For not only the Fox and Friends shoot, but The Edge as well, we used the XDx900 camera. If there’s one thing for sure, Charleston, South Carolina is one of the hottest states with temperatures breaking heat records daily. So being out in the heat all day with heavy equipment is tiring but the worst part was the reason for being there. No one ever wants to cover a tradgedy but for me, this is my job. Later on in the day the Fox News spotlight anchor was Geraldo Rivera who broadcasted how positively the Charleston community stood united. The most touching part of this story is how the community was continuously dropping off flowers while saying a little pray to show how each of us have been impacted. We help tell stories all over the United States and world, but this is our Headquarters and Home making this story even more heartbreaking. At one point in the day a local chef asked to use my power cord to make pancakes for all of the media. People were even handing out free water bottles and fruit. It takes a lot to step back from a camera lens and realize what you are shooting and what is actually happening. Even though it was an extremely hard story to cover, I’m glad I was able to be apart of it. Once we wrapped shooting it was off to the Go To Team offices to check-in with bossman, Shawn, and get the address for the hotel. I cannot stress how hot South Carolina is and how badly I needed a shower. 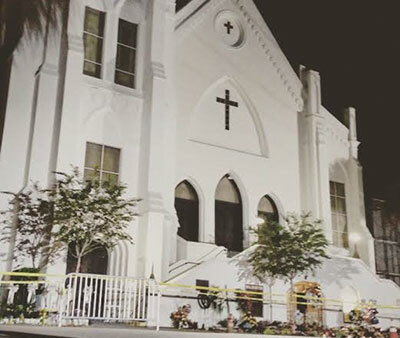 We will continue to cover Charleston throughout the week, stay tuned.